Microsoft Teams was used by our partners and staff in planning the event and then used as the medium for communication by all student teams. Students were able to construct Sways and use sophisticated sharing Apps like Mural to capture and share content. 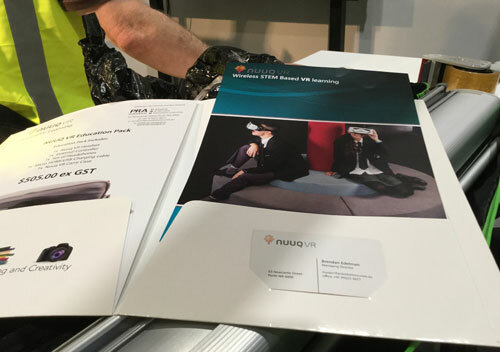 Mural Templates were provided for the Media Team to document processes. When Servite College applied for the Digital Literacy School Grants (DLSG), an initiative under the National Innovation and Science Agenda we aimed to create an increasingly powerful and productive digital ecosystem in our College consisting of six related phases. These six criteria form the basis of which we like to be judged against to determine what we believe was a highly successful project. 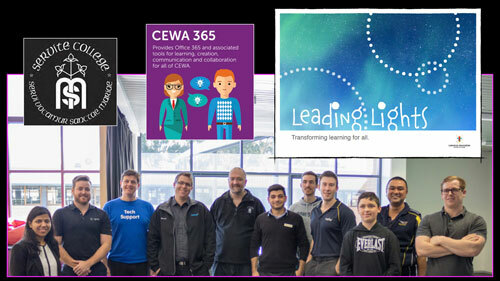 Our Partnership with CEWA to pilot their Leading Lights Initiatives has been an outstanding success. 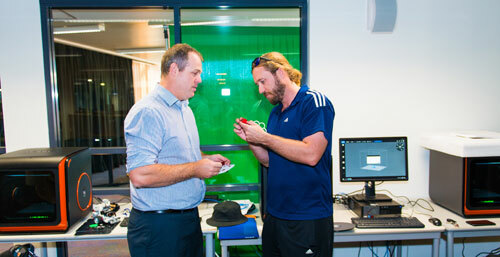 Our College was the first secondary school in Western Australia to complete the transition. The process has just not stopped there. 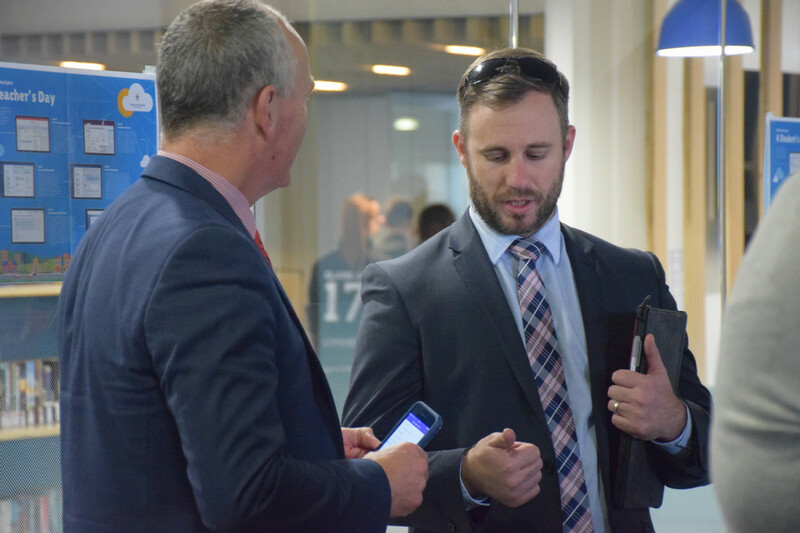 Our Principal Mr Jeff Allen and Director of Innovation and Learning Mr Trevor Galbraith have become two key players in the magnitude of the CEWA rollout in our state. 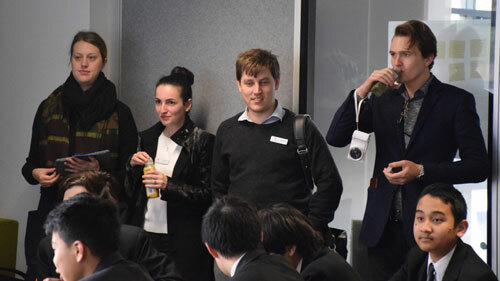 Mr Allen and Mr Galbraith have been keynote speakers during the early phases of the rollout, the College has welcomed many visitors from other schools in our system as well as hosting a delegate from the United Arab Emirates keen to follow the local model. Our success has been based around the enormous support that we have provided for others in terms of expertise with on the ground support both from a technical and teaching point of view and an ability to bring projects to a successful conclusion in confined time frames. 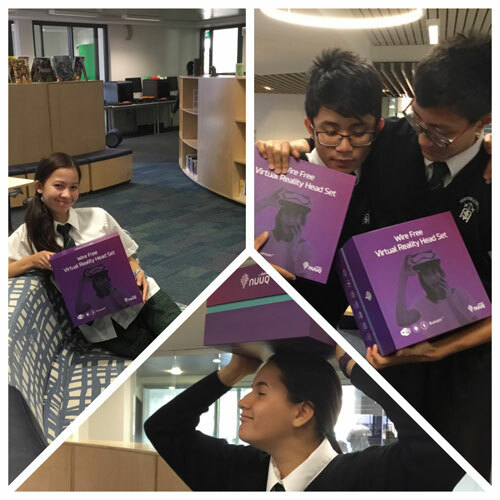 Our students now have access to a personalised learning centre with CEWA 365 tools, storage space, school news and safe social media. Leading Lights builds on change models including the New Pedagogies for Deep Learning competencies, to inform the skill sets students need to flourish and excel in today’s dynamic world. 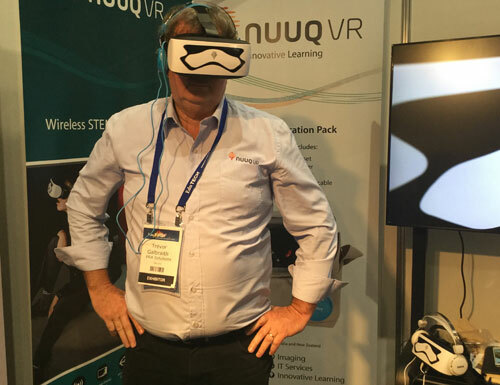 We have taken the opportunities to support the system with programs such as Microsoft’s Imagine Academy to enable certification to support the Engineering in STEM. 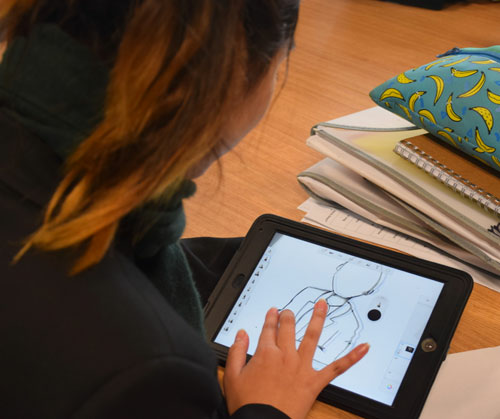 A read of the articles and quick perusal of the videos included on this page represent an outstanding set of achievements for Servite College in 2017 all through the use of the DLSG. 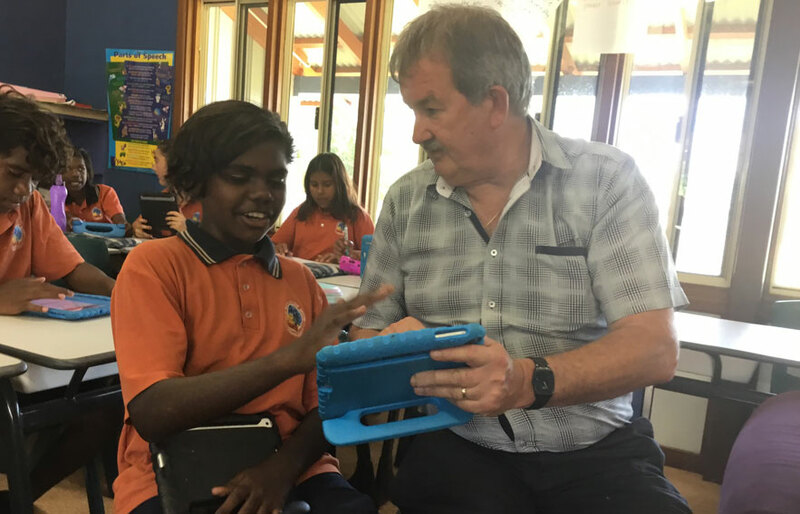 CEWA schools in Western Australia now have access to an integrated suite of best-in class learning tools, educational software, storage, communications, collaboration, student management systems and a professional learning and development environment. 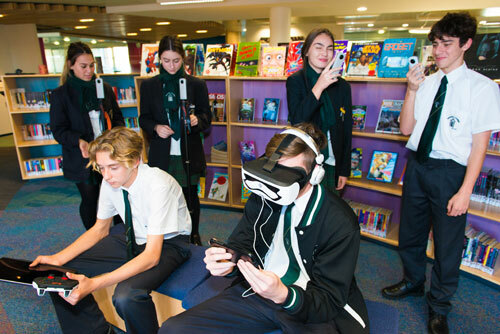 With the aim to provide each student, teacher and parent across WA with a consistent and full picture of experiences and progression in their schools, the LEADing Lights initiative provides a common foundation cloud platform for the benefit of all schools. Servite College was the pilot school to implement this bold strategy. 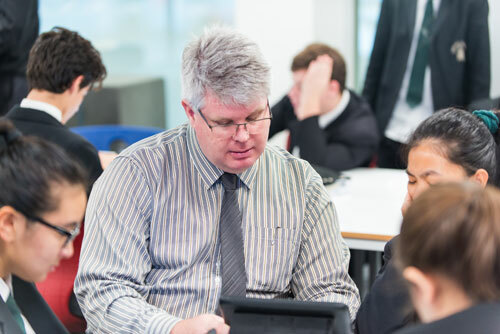 The College Director of Innovation and Research, Mr Trevor Galbraith was loaned to Saint Mary’s Broome in the role of an ICT Consultant. Trevor spent three days on campus working through a number of issues faced by all Catholic Colleges around the new platform Leading Lights. In 2017 the College has provided training opportunities for ICT Graduates enrolled at the National Institute of Technology (NIT). 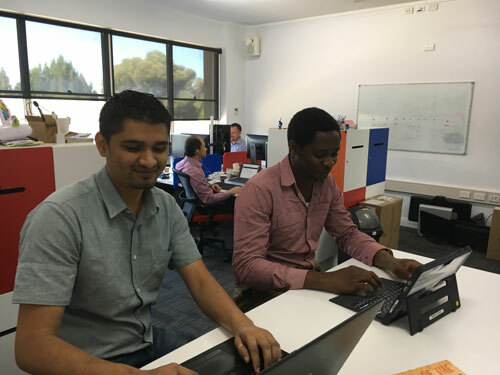 These partnerships allows new ICT Graduates from one of Western Australia’s Universities to complete 240 hours as an intern in appropriate business organisations. 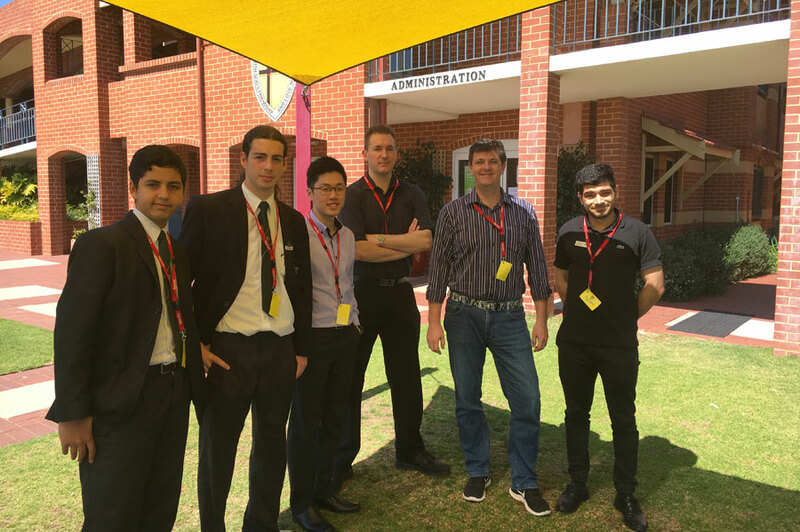 Our first year working in partnership with NIT saw Servite College host four interns. The most exciting part about this project is that the interns are now being shared to CEWA to work on the Leading Lights Project. 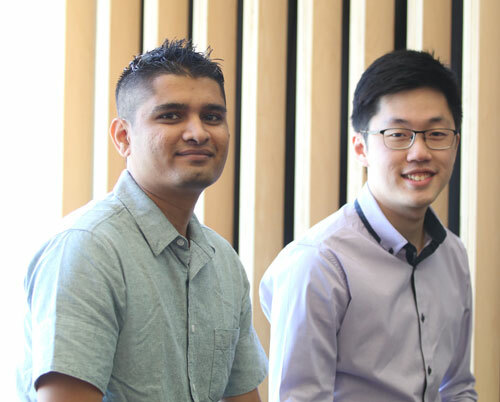 Our two current interns Brijesh and Martin are becoming an acquisition for the system. A highlight of the Leading Lights Program thus far occurred with the Directors' of Catholic Education visiting the College to observe the differences the transitional program had made in the classrooms. 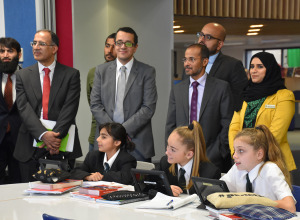 The UAE is investing heavily in the development of creativity, analytic thinking and innovation in their schools. Their progressive and dynamic approach has similarities to CEWA’s strategy, and the Digital Transformation Team was eager to hear the UAE’s current thinking and feedback about the LEADing Lights program. 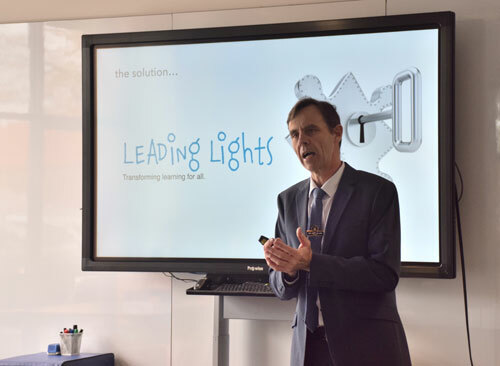 During their visit the delegation had the opportunity to visit two of our schools Servite College and Corpus Christi College to see how they are undertaking the LEADing Lights project. 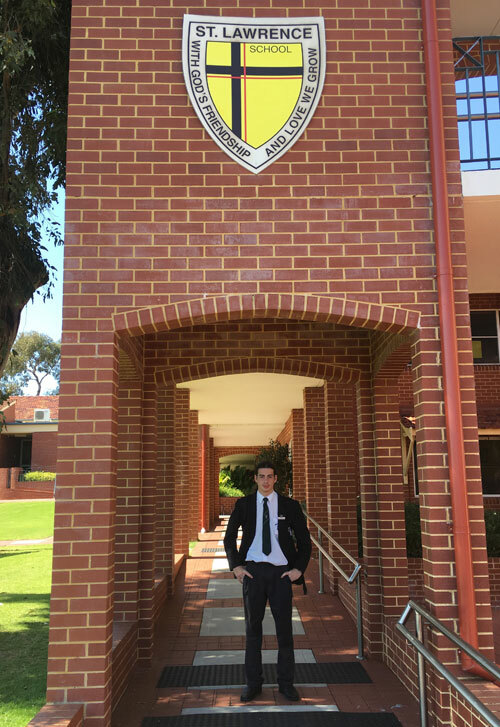 Julian Agnello a current Yr 10 student returned to his former primary school with members of the Leading Lights Team to assist in the migration.